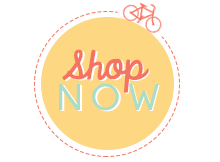 Margie's Crafts: New Weekly Deals & Stampin' Up! MDS Chalkboard Art Video! 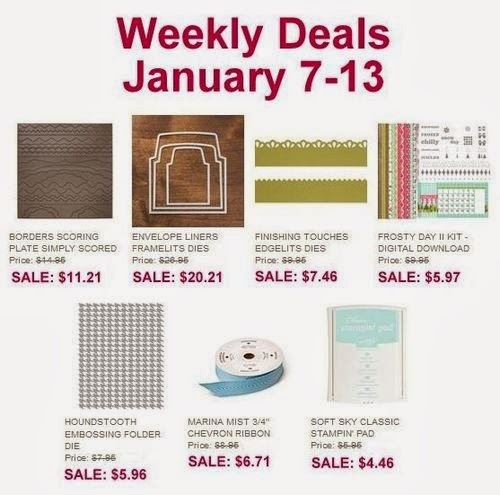 New Weekly Deals & Stampin' Up! MDS Chalkboard Art Video! It is that time of week again where Stampin' Up! releases their weekly deals! Below are the offers that you can snag now for a discount. I am a fan of everything Stampin' Up! but I think the best buy is the Envelope Liners Framelits Dies. You can step up any card when you line the envelope it comes in with color cardstock or your favorite DSP. Chalkboard art is all the rave right now and Stampin' Up! always keeps on top of the latest trends with papercrafting. This video shows you how you can use your skills along with My Digital Studio to make this great framed chalkboard piece. You can use it in your home or even gift it to that special someone to show just how much you care!